Starting a business without any knowledge of the licensing/permitting process? 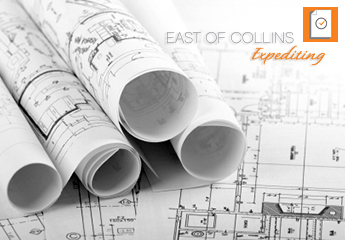 Let East of CollinsExpediting help you speed the process along with their extensive connections & knowledge of the area! Check out one of our clients, Aroma Espresso Bar & their delicious coffee & pastries!